I have been asked to contribute foreign policy and defense pieces to IVN – The Independent Voter Network. The emphasis at IVN is on well-supported brevity to inform a general audience of prospective voters for 2012 and not to entertain the legions of doctorate-seeking war nerdom with iterations of mutant 4GW, hybrid neo-Clausewitzian, counter-counter-insurgency theoretical castles in the sky Different readership there. ….Despite a major speech on defense issues given at the Citadel in 2011, Governor Romney’s strengths as a candidate are not associated with national security, while President Obama’s staff prefer to emphasize to the administration’s many successes in counterterrorism operations instead of the accumulation of serious issues faced by the Department of Defense, the armed services and America’s returning veterans. 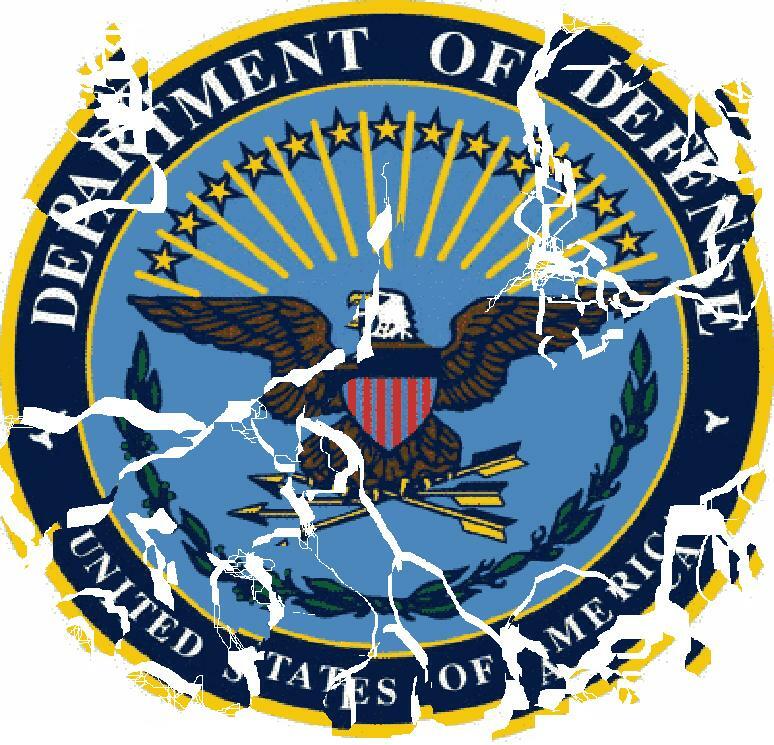 Never has the Pentagon’s system for acquiring weapons and supplies been so dysfunctional or so ruinously expensive. 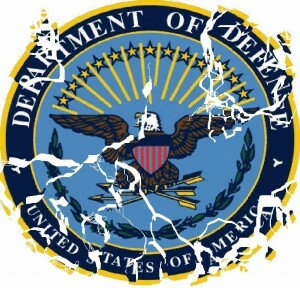 Most of the major weapons systems of the past decade have been cancelled or halted in scandal at a cost of billions, including the Future Combat System, theF-22 Raptor , the next generation Destroyer, the Crusader, the Comanche helicopter, theExpeditionary Fighting Vehicle and the Littoral Combat Ship. The desk-bound military bureaucracy bitterly fought against the deployment of the life-saving MRAP while outfitting troops in uniforms that made it easier for the enemy to shoot them. The Obama administration is attempting a “strategic pivot” toward Asia by focusing shrinking military resources in the Pacific, but the United States Navy will be extremely hard-pressed to carry out offshore balancing of a rising China with a reduced fleet of only 285 aging ships, the lowest number in a century. Nor do we have any regional allies with operational aircraft carriers – Japan has only a helicopter carrier, Britain is losing it’s last carrier in 2014, Australia and South Korea have no carriers and New Zealand barely has enough ships to constitute a functioning navy. Naval expansion would require a significant investment and several decades to complete…..